Blessed with the chartbuster contentment, high quality lifestyle, delicious dining, appealing design, and a cheerful emphasis on coziness, Denmark is one-stop-shop destination. The striking country enjoys state of the art culture and sub-cultures, world famous gastronomy, beautiful rural sightings, folksy atmosphere, historic sightings, castles, idyllic villages, and beauty. Denmark enjoys world’s happiest country consistently, combined with beautiful archipelago and world-class Scandinavian cuisines. In short and simple words, the country is both intriguing and inspiring. Danes are the folks that invented the word “hygge” that epitomises all things cosy, joyous, and nice. Discover the best of Denmark’s scenic beauty in the bustling capital city of Copenhagen – a home to palaces, idyllic wharfs, cobbled streets, and walkable historic center. Denmark is handsomely endowed with picturesque rural landscapes and elegant cities. When it comes to artistic culture, a commitment to conservation, and an open-minded laid-back attitude to life, Denmark is a perfect destination to explore on vacation. Today, Denmark is a prosperous, progressive land with great social mobility and higher standard of living. It’s ranked regularly as the happiest country around the world. Experience the scenic beauty of Denmark, from its lovely, picturesque cities to the ancient Viking ruins, medieval churches and peaceful countryside with Carisa Travel. Our professional Danish tour guide is delighted to show off the beautiful charms on personalized Denmark tours. 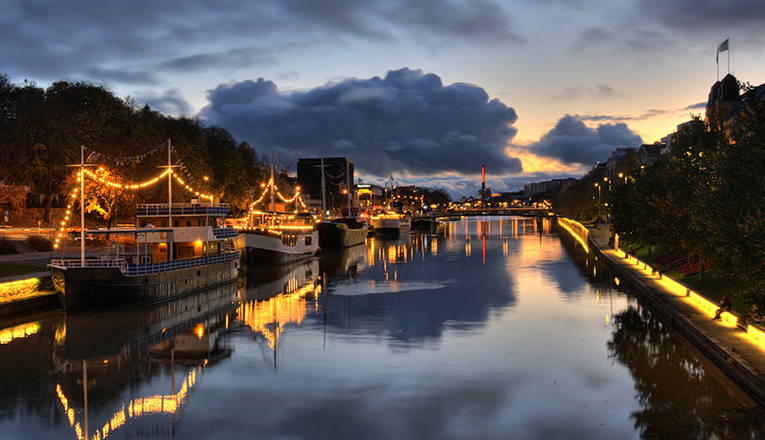 Of course, we provide perfectly-crafted tour itineraries to allow you to spend time discovering the charms of Denmark. Let Carisa Travel show you the city’s spectacular hot spots. Come and visit Denmark to discover the old-world charm and experience the new-world outlook! © Copyrights 2019 Carisa Travel Group. All Rights Reserved.